LEXUS'S new small SUV is late to the party but it will at least bring something new to show off. Scheduled to make its entrance in November, the UX - for Urban explorer - will be first in the booming category with the option of hybrid power. 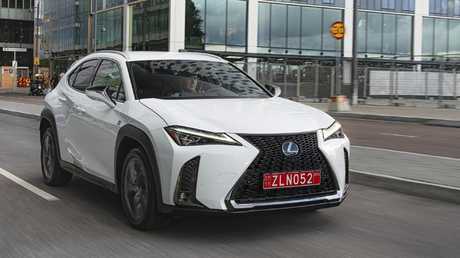 Petrol-electric propulsion is trademark tech at Lexus, the luxury brand launched by hybrid pioneer Toyota in 1989. The top-of-the-range UX 250h introduces an entirely new hybrid set-up, built around Toyota's equally new 2.0-litre four-cylinder. The same basic engine also powers the least costly variant, the front-drive UX 200. Lexus Australia is yet to finalise prices but this one is tipped to be about $45,000. The small SUV segment is going big-time in Australia. Sales are up more 25 per cent this year, more than double the growth rate for SUVs overall. The trend is just as strong for premium brands as mainstream makers. The 51-year-old from Nagoya earned a degree in chemical engineering before being hired by Toyota and becoming an interior specialist. The cabin, designed and engineered by Kako's crew, is one of the UX's strengths. 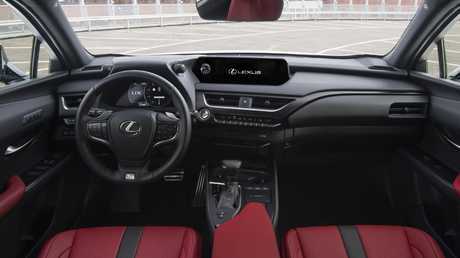 The driver-focused interior of the five-seater is attractive and, as with other models from Lexus, oozes quality. One of the fit-out options includes a dash-top pad made to mimic the texture of Japanese artisan-made washi paper. Those who don't like it can choose the usual leather look instead. Even though it makes a great first impression, the interior of the UX isn't No. 1 for user-friendly functionality. The touchpad between the front seats, used to scroll and tap through menus displayed on the hi-res centre screen, isn't as precise a pointer as the dial devices favoured by its German competitors. 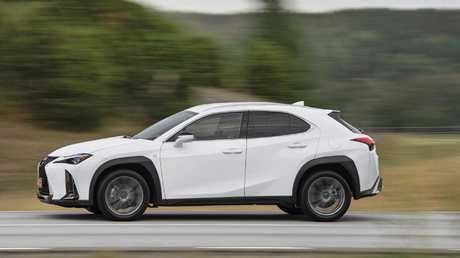 Reserved looks: The Lexus UX is a neat and tidy design by Lexus standards. And the adjacent audio control pod, a UX innovation, isn't a great success either. Perhaps more importantly, rear-seat roominess isn't outstanding and the cargo compartment is rather small. 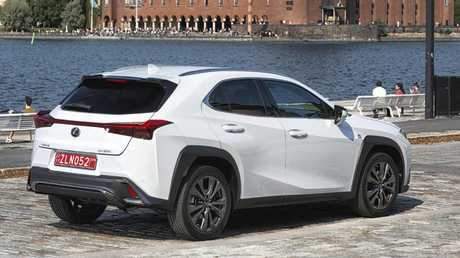 The exterior of the UX, with its distinctive full-width LED tail-light strip, isn't as hard to like as the company's other SUVs. In profile it is somewhat similar to the Mercedes-Benz GLA, best-seller in the class, while the shape of the contrasting wheelarch mouldings may remind some of the Hyundai Kona. Still, the UX is a neat and tidy design by Lexus standards. The performance delivered by normal and hybrid drive is fine. In the UX 200, the 126kW engine is teamed with an automatic transmission that combines toothed gear wheels with a pulley-and-belt continuously variable transmission. Initial acceleration uses only the fixed-ratio gear, for a more responsive launch feel, then switches to the CVT mechanism. Acceleration is brisk enough, though tingly engine vibrations blight the UX 200 if the go-pedal is floored when the lights turn green. Driver focused: The UX’s interior isn’t the most focused compared to some of its German rivals. The 131kW hybrid drive of the UX 250h is more serene, and faster. It's also certain to be more efficient, although Lexus is yet to certify the vehicles' fuel consumption. The maker will import front and all-wheel drive versions of the hybrid, the latter dubbed E-Four and equipped with an extra electric motor to drive the rear wheels. Though small, it reduces the volume of the small-ish cargo compartment above it by 30L. The E-Four set-up boosts traction but according to Lexus the lighter front-drive UX 250h is a fraction quicker from rest to 100km/h. Both versions can deliver turbo diesel-like acceleration once they're rolling, but with more calm and quiet. Road noise levels are higher than they should be in both the 200 and 250h, at least on the 18-inch tyres worn by the UXs sampled at the vehicle's international media presentation in Stockholm last month. The basic 200 will roll on 17-inch wheels, while the 250h and F-Sport will run on 18-inches. Familiar beginnings: The UX is built on the maker’s small car architecture it shares with the Corolla, Camry and other proven performers. As with the Toyota C-HR, the UX is built on the compact version of the Japanese giant's new and much improved small-car architecture. 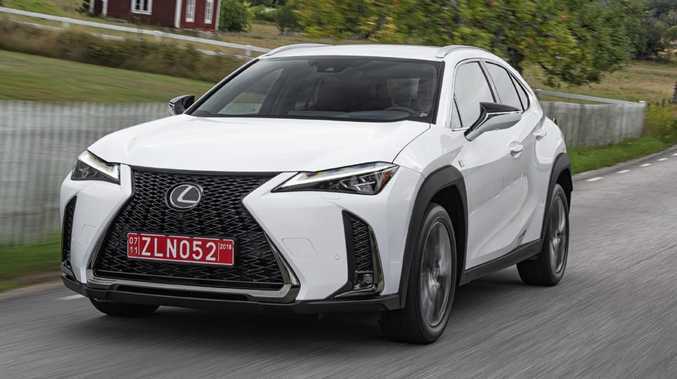 It has a lower centre of gravity than competitors, Lexus claims, and a well-sorted independent multilink rear suspension. This means tidy handling and reasonable ride comfort, just like the C-HR. Its electric-assist steering is direct and precise but the UX is not the kind of vehicle to deliver orgasmic levels of driving pleasure. Small premium SUV shoppers are more likely to be turned on instead by the UX's lavish standard equipment list, obvious quality and the solid reputation of the brand that builds it. 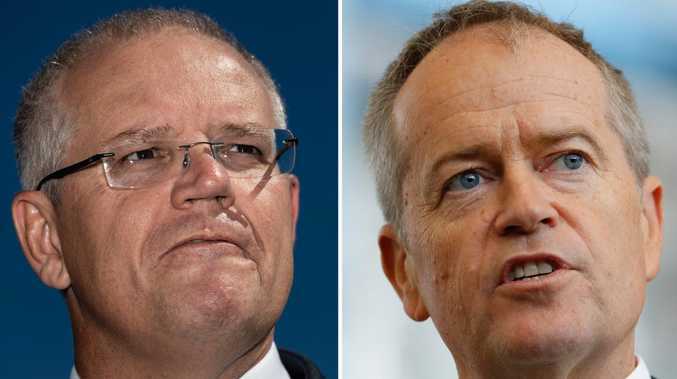 Warranty/servicing: 4 years/100,000km; no capped servicing.